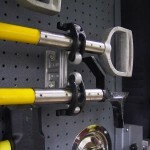 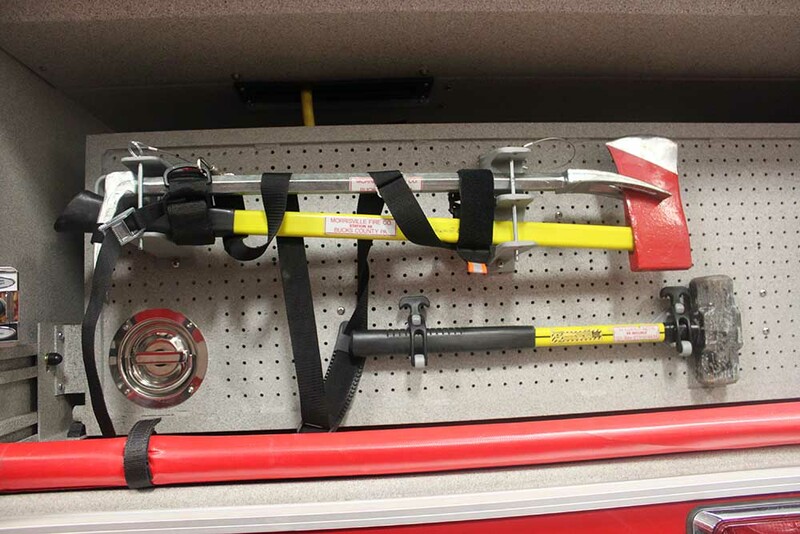 Designed to accommodate various diameter tools and equipment. 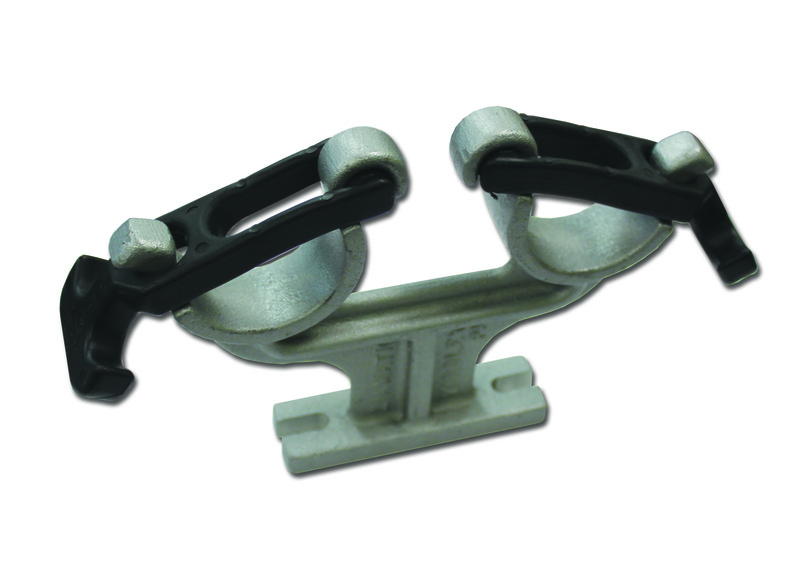 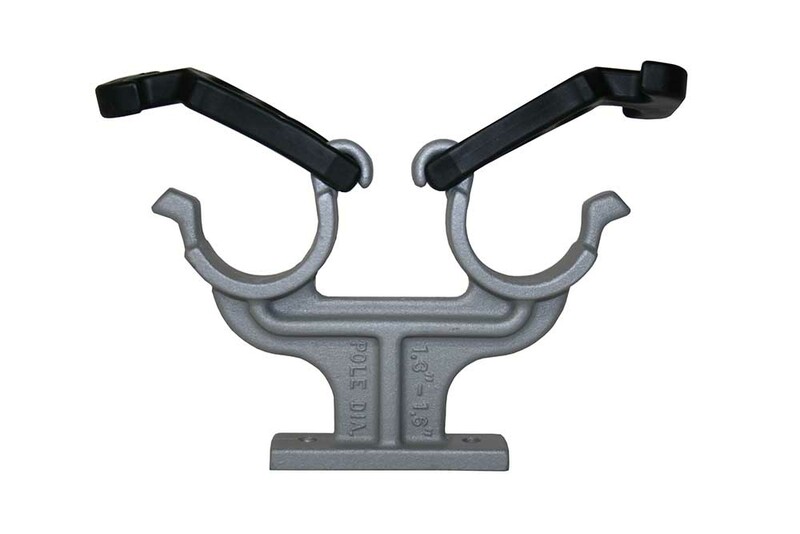 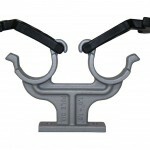 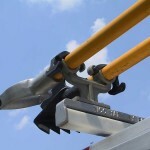 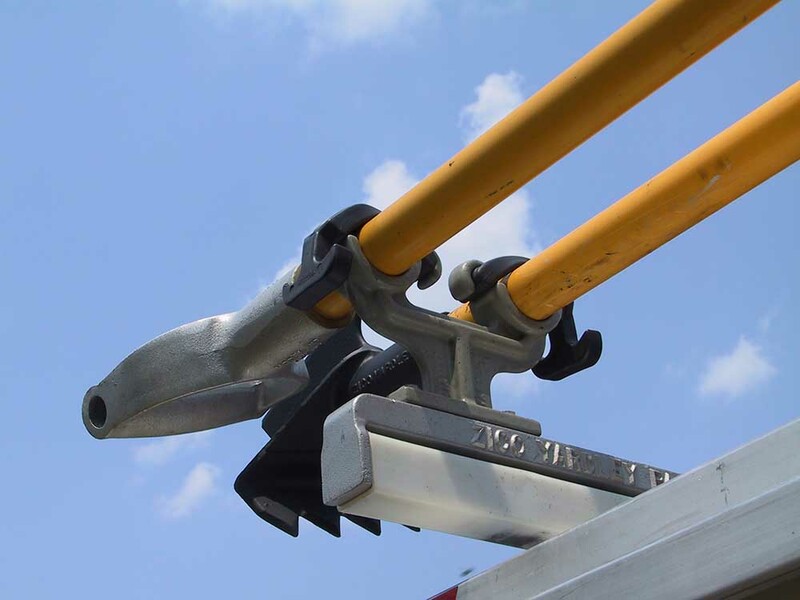 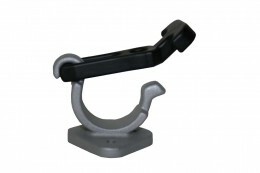 The powder-coated cast aluminum brackets feature durable, flexible draw latches hold the tools firmly in place. 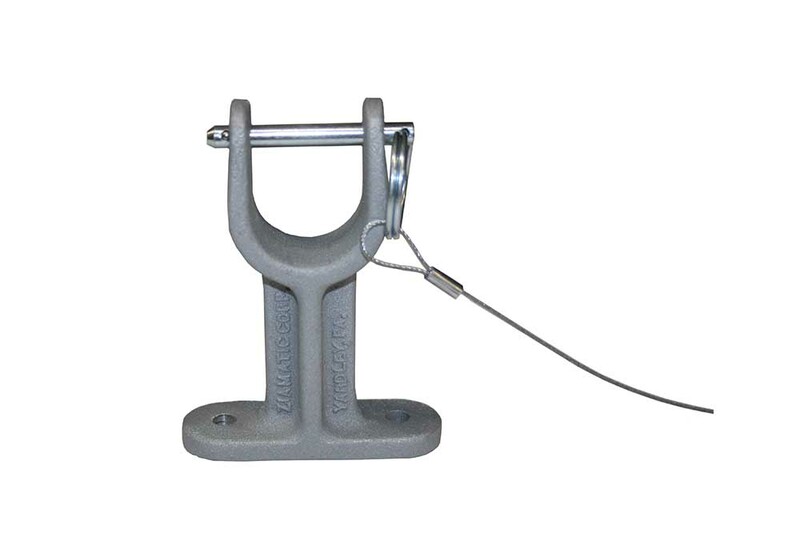 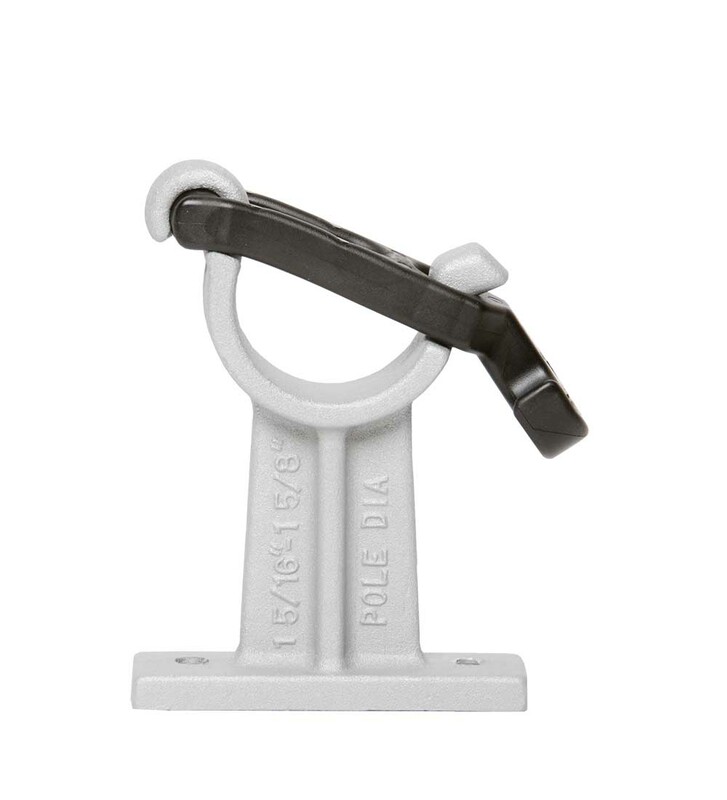 The latches are UV-stabilized material for long life. 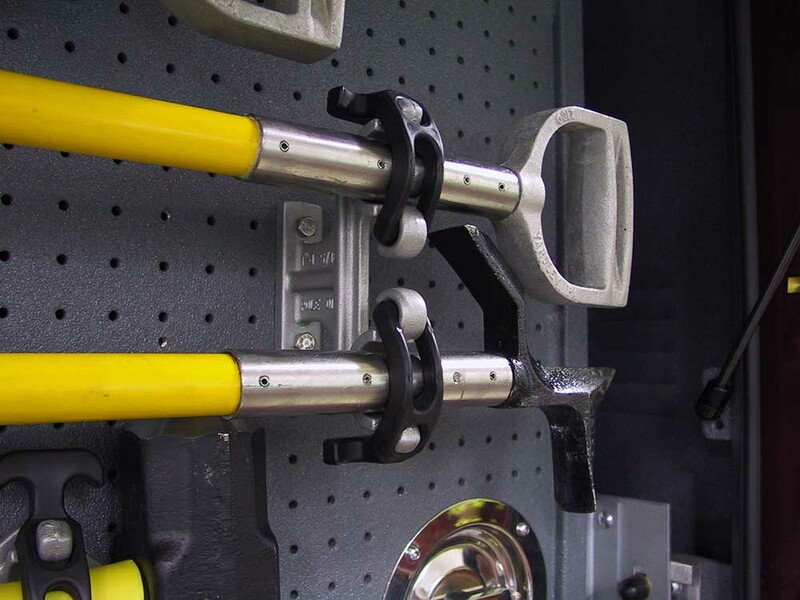 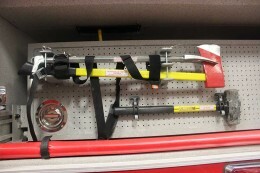 For use with 1.3″ to 1.6″ diameter tools.